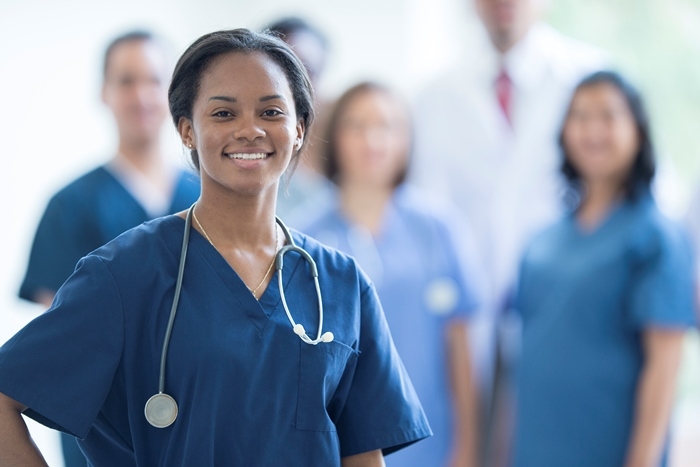 Nursing Training Forms for 2019/2020 academic year is finally out. 1.Purchase application codes from any Agricultural Development Bank (ADB) or Ghana Commercial Bank (GCB) branch at a cost of One Hundred Ghana cedis (GH¢100.00). (This includes the cost of verification of results, SMS alerts and all other correspondence). Candidates are to note that the total processing cost has been reduced from One Hundred and sixty Ghana cedis (GH¢160.00) to One hundred Ghana Cedis (GH¢100.00).Alternatively, applicants can pay with MTN mobile money by going to www.mohschools.edu.gh. Click mobile money link and follow the instructions. 2. Upon payment, applicants will receive a voucher giving them a unique serial Number (SN) and PIN. 3. Have a dedicated phone number and an e-mail address. 5. Note that the online registration form is accessible only by the SN and PIN. 6. Follow the instructions carefully and fill the relevant stages of the admission processonce the online application is opened. 7. Use the reference number you would receive on submission of your form to track the status of the admission process. 8. Note that only Applicants who meet admission requirements will be invited to attend a competitive interview at the school of choice.